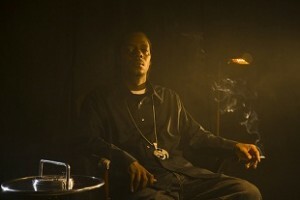 HipHopDx.com sat down with Brotha Lynch Hung for an exclusive interview on the work that went into Coathanga Strangla. In “Flesh Of My Flesh”, Lynch explains the factors that determined the direction of the new album as well as the difficulty in picking guest features. Lynch’s pioneer sound is discussed, plus his contributions to reality-based gangsta rap. Providing a more intimate look at the inner workings of Lynch’s mind, the interview is a great read for any fan of Coathanga Strangla.